ISTANBUL — Turkish authorities on Thursday ordered sharper security measures at big games and punished two top-flight sides after last weekend's Super Cup was marred by a pitch invasion and ugly fighting between fans. Konyaspor beat Besiktas 2-1 on Sunday to win the Super Cup, the annual curtain-raiser to the season that brings together the winners of last season's Turkish Cup and Super Lig. But the match will be remembered more for the pitch invasion by thousands of fans that followed the game, with rival fans exchanging punches and flinging chairs across the turf. A knife was also thrown onto the pitch just over 10 minutes before the final whistle, in scenes reminiscent of the worst Turkish crowd violence of the 1980s and 90s. 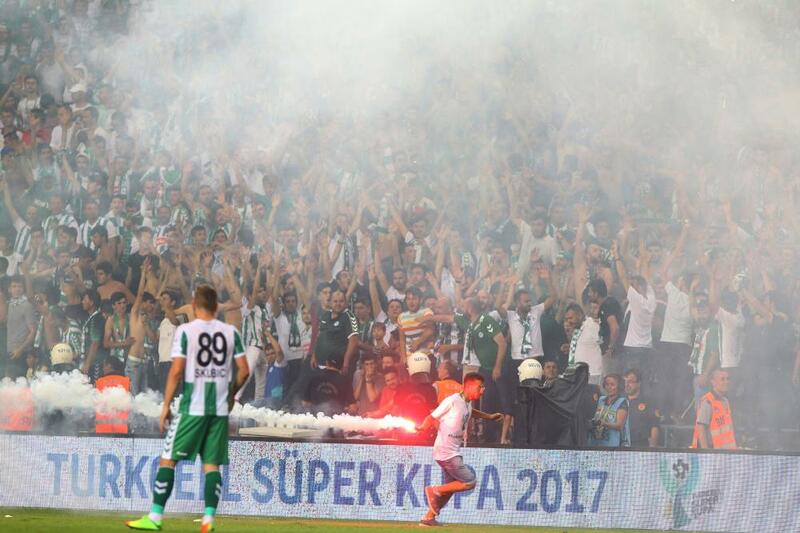 The Turkish Football Federation (TFF) said its disciplinary committee had ordered Konyaspor to hold five home games behind closed doors as a punishment for their fans' role in the pitch invasion. Besiktas were ordered to hold one match behind closed doors and their chairman Fikret Orman deprived of his rights under TFF rules for 45 days. Television pictures showed security forces initially overwhelmed as the fans streamed onto the pitch. The incident — at the neutral venue of Samsun on the Black Sea — was a huge embarrassment for the Turkish football authorities, who have in recent years sought to clamp down on once endemic crowd violence. Sports Minister Osman Askin Bak said after a special meeting with Interior Minister Suleyman Soylu and Justice Minister Abdulhamit Gul that in future only e-tickets would be sold for cup finals. 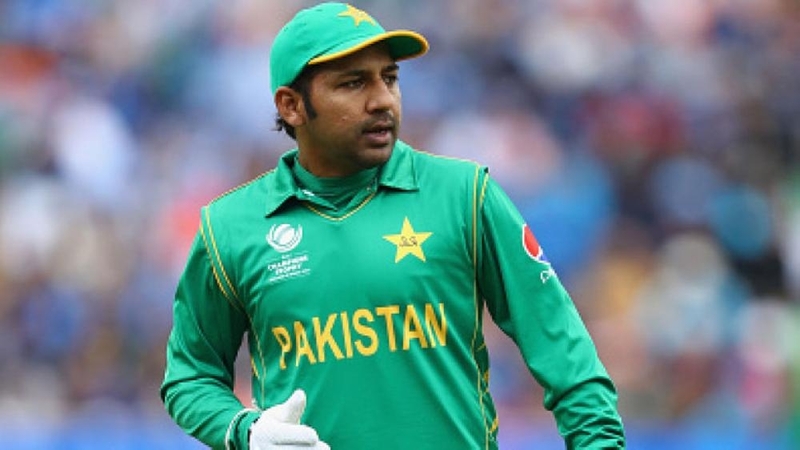 Also matches would be subjected to a greater security analysis ahead of time, with the authorities giving them an 'A' 'B' or 'C' risk assessment level, he said. Soylu said particular attention would be put on provocations made on social media while top local officials would also not attend matches dressed in club regalia. "Our task is to ensure that the match passes in a gentlemanly fashion and everyone can enjoy it from the moment it starts," said Soylu. "We remember the matches we went to in our childhood. The best gift we can pass on to our children is to watch games with this pleasure." Gul said arrest warrants had been issued for four individuals over the fighting and expressed confidence they would shortly appear in court. Turkey has in the last years taken major measures aimed at ending violence at football matches, to improve the image of the Turkish game abroad and encourage more people to attend matches.